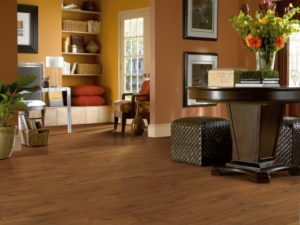 If you are a home owner, contractor, property manager or if you are looking to purchase and install high quality durable Hardwood Floors, Laminate Floors, Vinyl Floors, Cork Floors, Tiles Flooring, Bamboo Floors or even Carpet and Area Rugs & Runners, look no further because Mississauga Hardwood Floors is there to help you select the right floors. 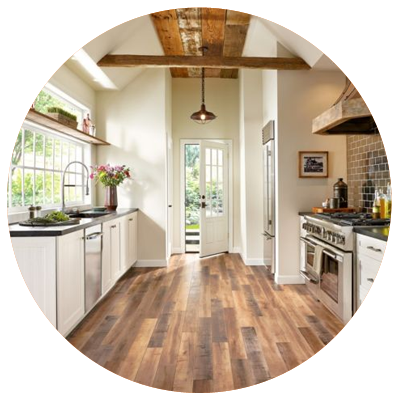 We have over 15 years of professional experience in selling and installing floors in Mississauga, Ontario. Visit our store today and benefit from our discounted low price floors. We offer authorized dealer for major flooring brands in North America. Mississauga Hardwood Floors offers great discounts and deals from an endless choice of brand name products! 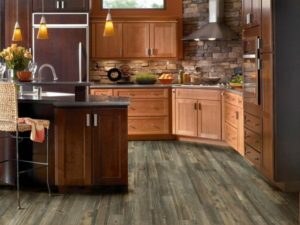 At Mississauga Hadwood Floors, we carry all major flooring brands such as Armstrong Flooring, Shaw Floors, Karastan, Bruce, Beaulieu Canada, Shnier, Mohawk Flooring, Fabrica, Somerset, Wicanders and more. Select from the top notch brands in Hardwood Flooring. Add beauty and elegance to your home and office with Engineered Hardwood floors. Our pricing is competitive in Mississauga, Ontario. Get the look and feel of Hardwood floors at a cheaper price with Laminate floors. Uniquely crafted material that has an ever lasting impact. Buy Laminate floors today in Mississauga, Ontario. Enjoy added luxury and style for your home kitchen, basement and bathrooms with Vinyl Flooring. Durable and reliable flooring for your home and office based in Mississauga, Ontario. Visit us. 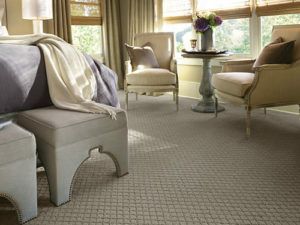 High quality carpets for your home decor. Carpets are warm and soft when you walk on them and for home owners who do not like noise from walking and steps, Carpet is the best choice hands down. 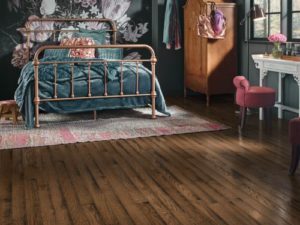 Mississauga Hardwood Flooring Store offer affordable pricing for extremely versatile and durable material that will add beauty to your home and office space. Please feel free to visit our store located in Mississauga and avail our flooring offers today!